When searching for the best trailer dealership carrying the biggest brands, has affordable prices, and exceptional customer service, look no further than Sundby’s Trailer Sales. We guarantee you’ll be in the right place! Sundby’s Trailer Sales has been and remains a trusted name in the Minnesota trailer market. The trailers and parts we have to offer for our esteemed clientele speaks volumes for the high standards of service and products we have maintained for our company. At our company, you will find that offering high-quality trailers is only part of what we do. We also provide customers with trailers amenities, friendly customer service, and great prices. 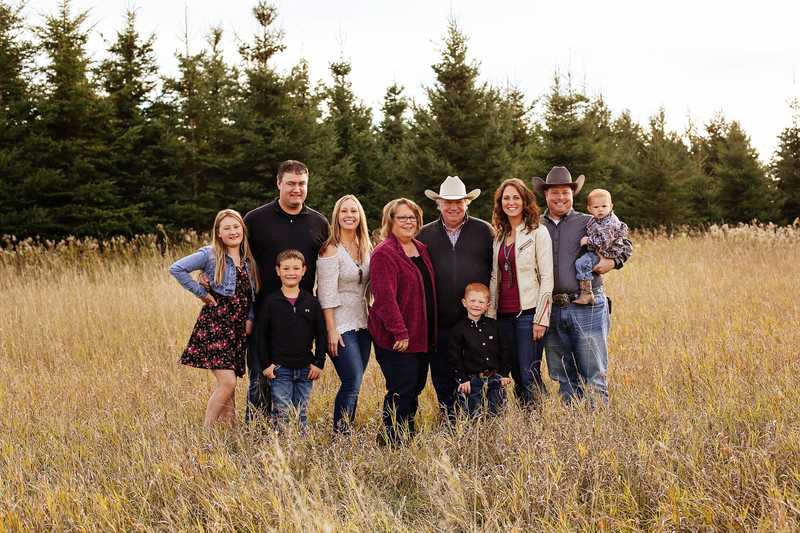 We are here to work for you in the Minnesota and its surrounding areas! As a reputable dealership, we strive to maintain the highest quality and integrity for our brand. We have associations with some of the most renowned trailer manufacturers in business. This is why our customers can rest assured they are getting the best of the lot, and that too at the most convenient prices imaginable! We Partner with Top Quality Brands! The brands we carry include the following big names Featherlite Trailers, Exiss, Sooner, Merhow, Hoosier, CM, Logan Coach, Big Tex, PJ Trailers and Felling Trailers. With top manufacturers like these, associated with our company, customers in the Minnesota area can rest assured when they’re buying from us, they are only choosing from the best. Along with our exceptional brands, Sundby’s also offers customers a full service shop with a great staff and customer friendly service. On top of this, we provide you the best rates. We have a huge inventory of Steel and Aluminum trailers, both of which can be found in new and used conditions. 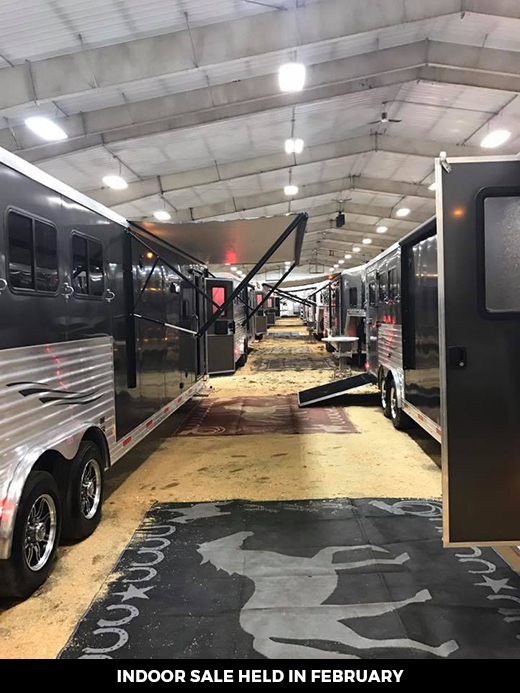 The large-scale variety of our trailers includes Living Quarter Trailers, Horse, Livestock, Recreational, Car Haulers, Utility, Commercial/Flat Bed, and Custom Built Trailers. Sundby’s area of coverage spans out across multiple regions and states. This is why we are known as one of the best dealerships for trailers in Minnesota as well as trailers in Verndale. So feel free to drop by one of our facilities and see our high-quality trailers up front to get a taste of what we have on offer for you. Our store is open from 9AM to 5PM on weekdays, whereas our Saturday timings are 9AM to 3PM. If you’d like to consult us during the after-hours or Sundays, you can simply call for an appointment at 218.445.5849. We look forward to hearing from you! To find out more about Sundby’s Trailers and what we’re all about, “Like” us on Facebook and help us get our name out there. For us, the best advertisement is done by word of mouth, so tell your friends about us!